Free access to one of the largest, listing of specialist Tutors & Assessors in the UK. 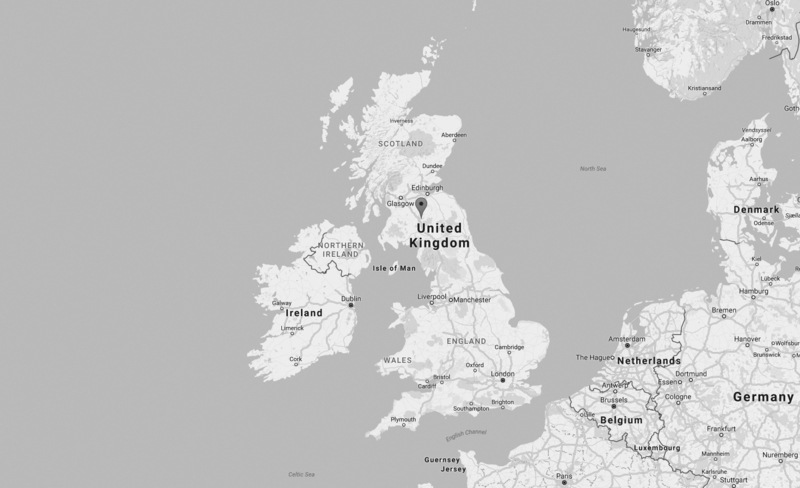 Postcode or Town and Distance need to be completed for the search to work. Please select from the dropdown list under Postcode or Town to populate. Register for free or sign in to use this search. If you wish to find a tutor or assessor in your area, please log-in and then complete the postcode and distance information and download a listing. If this is the first time you are using this site to download materials you will have to register first and then log-in. The Index is a list of Patoss members willing to have their names given to other professionals or parents seeking tutors, assessment or advice. They will provide specialist teaching and/or carry out assessments - for teaching, exam access arrangements or Disabled Students' Allowance. All those on the list are Patoss members who have an approved qualification. Details include qualifications, special professional interests, and preferred age ranges. The information in this Index refers to teachers of students with Specific Learning Difficulties we believe to be properly qualified. No responsibility whatsoever either in contract or in negligence is accepted by Patoss for the qualification or suitability of any person in the Index. It is the responsibility of the person using the information to ensure that any particular person chosen is able to provide the service required. Why use the Patoss index? 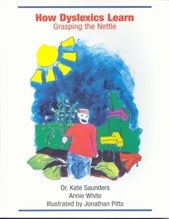 Grasping the Nettle is a book which has been written to be easily understood by new and experienced teachers of dyslexic learners, other professionals working in the field, non-specialist teachers, parents and adult dyslexics. It avoids technical jargon and the whole ethos of the book is positive. Click on the image if you would like to purchase this helpful book. Want to join our list? To feature on the index, you must be a qualified PATOSS member and have Professional Indemnity Insurance. Find out more about PATOSS membership.